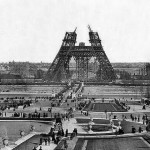 This was the tallest building in Paris, the Eiffel Tower under construction in the 1880’s. 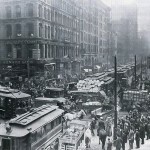 NYC was a much less busy city, 1908. 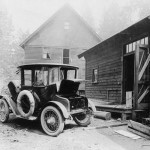 Charging your electric car looked like this, 1905. 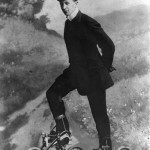 Roller skates were the hot new thing but still needed a bit of work, 1910. 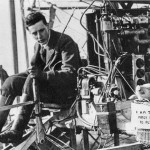 Someone decided it’s time pigs will actually fly, 1909. 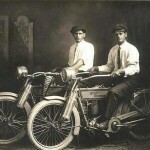 These guys unveiled their motorbikes for the first time, William Harley and Arthur Davidson, 1914. Beach Police officers made sure no swimsuit was higher than 6 inches above the knee, 1922. King Tut’s slumber was undisturbed and the seal to his tomb was unbroken, 1922. 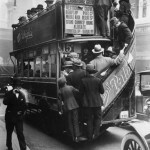 The iconic London buses looked like this, 1928. 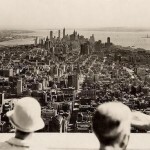 A new vantage point was introduced to New York on the opening day of the Empire State Building, 1931. 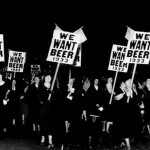 Women were demonstrating for a very important right, 1933. 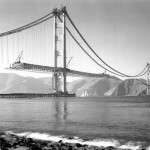 The Golden Gate Bridge was still under construction and looked like this, 1937. 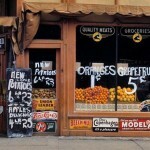 Oranges were sold for just one cent, 1942. 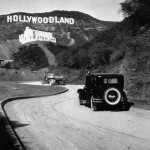 The Hollywood sign was still the ‘Hollywoodland’ sign. 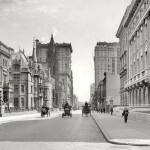 The last four letters were removed in 1949. 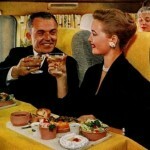 You got normal food and a full meals on flights, 1958. 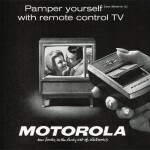 Remote controls were cutting-edge technology, 1962. 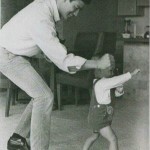 Legends passed on their legacies, Bruce Lee playing with his son Brandon, 1966. 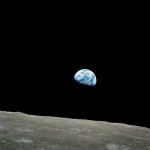 We first understood how small and alone we are, 1968. 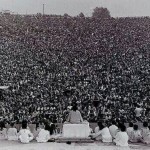 A few people got together for a “small party”, Woodstock, 1969. 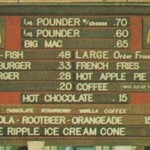 You could get a Big Mac for 65 cents, 1970’s. 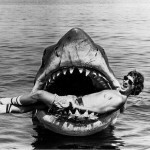 Steven Spielberg gave the world “Bruce”, the prop that was used to make “Jaws” in 1975. 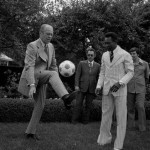 The President had some impressive skills, Gerald R. Ford and Pelé, 1975. 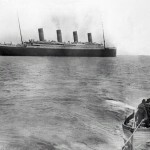 The Titanic took off for its last trip, full of dreams and promises, Ireland, 1912. 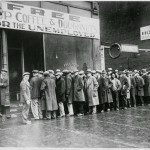 People queued for Al Capone’s free coffee in Chicago, 1931.